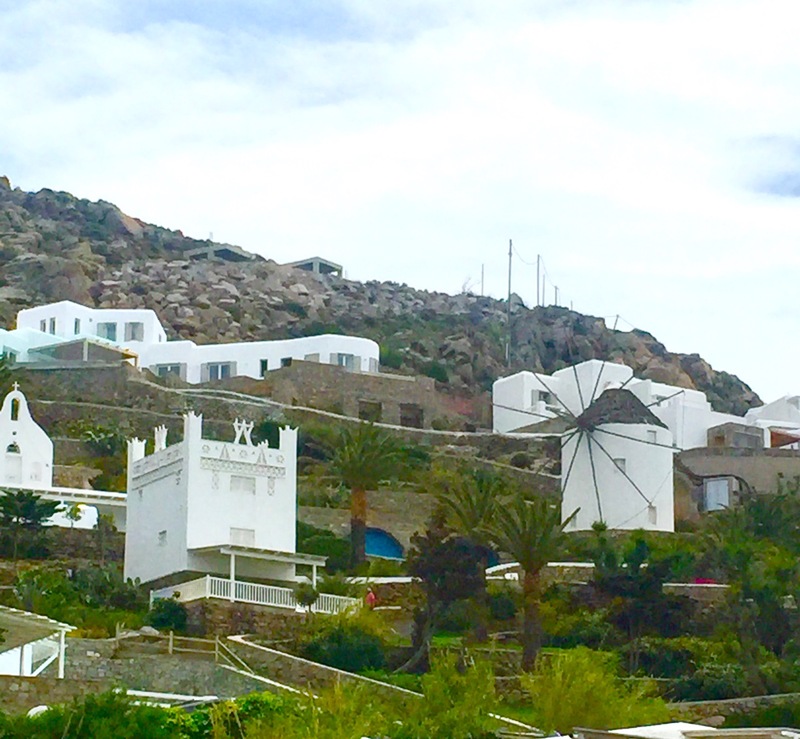 As you drive around the Cycladic island of Mykonos, probably intent on looking for the next beach hotspot, and happen to look up at the white houses of the random villages, you will notice unique looking squarish constructions. If you look more closely, you will see that these are not inhabited but are beautifully decorated. These are Dovecotes – little houses for doves and pigeons to roost in and multiply. They are a beautiful example of vernacular architecture and you will see intricate designs on these structures – zigzag lines, tree like railings and lots of rhombuses. Mykonos was under the rule of the Venetians for a few years after Greece was part of the Roman Empire – the brother of the Doge ruled this Cycladic island. They found that the droppings of these birds made for very good fertiliser for the fields where they grew wheat. So in order to increase the population of these birds, these small two storey structures were built to give them “privacy” – a place to literally cootchie-coo! The lower part was sometimes used as a store house for grains or such like. Many Dovecotes are still preserved and stand proudly amidst the white houses and sometimes even next to the windmills. The region of the Aegean is famous for its winds. Mykonos in particular is known as the Windy Island (as one of the few passengers for a delayed ferry yesterday who nearly froze to death, I certify to that moniker). The Venetians once again, used the power of these strong winds – this time to grind the wheat that they grow. 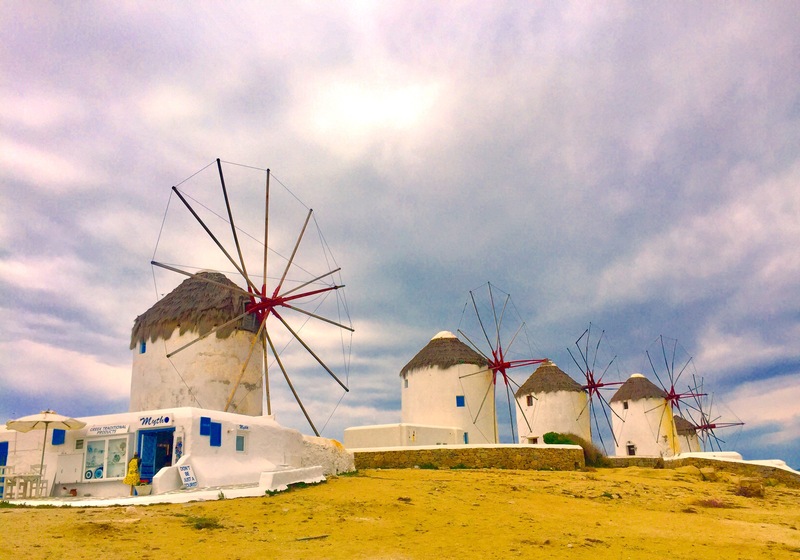 Mykonos was the only island that had this ‘technology’ and many bakeries sprung up which used the flour these windmills produced. They baked a dry kind of “rusk” which was in great demand with the sailors in the boats that criss-crossed the Aegean Sea. Some windmills also still exist on the island. One or two have been converted into working model museums of grinding the flour. When you walk in Chora (the Mykonos town) you will also come across some old style bakeries. Go in and taste some bread baked in wood stove ovens and reflect upon the history of this beautiful island. Mykonos has many interesting facets; once you look past it’s usual reputation of being a party town. ← Why is this airport considered the most dangerous in the world?